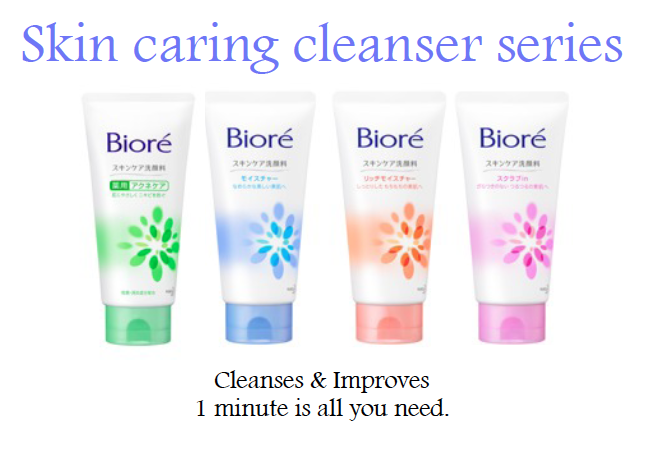 Biore has launched a NEW Skin Caring Cleanser series that is set to capture your hearts and work harder for your skin. There are 4 products in this series for various skin concerns, namely MILD, Extra Moist, Acne, and a Scrub that is suitable for all skin types. 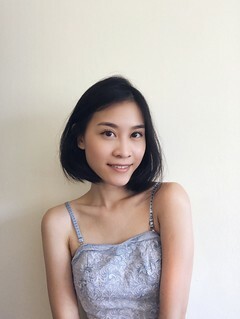 We were allowed to choose which product we wanted to try, and as I was suffering from a bout of breakout, I decided to choose the ACNE facial wash and the scrub :) although the MILD one would suit my skin well too. Exfoliating is really important as accumulated oil, impurities and dead skin cells can clog pores and cause the skin to look dull and rough. Scrubs range from containing large hard beads, to small or ultra fine beads. Large beads can be effective, but shouldn’t be used more than twice a week, otherwise your skin will be irritated by all that sloughing off. It might also penetrate the skin and affect the skin balance. 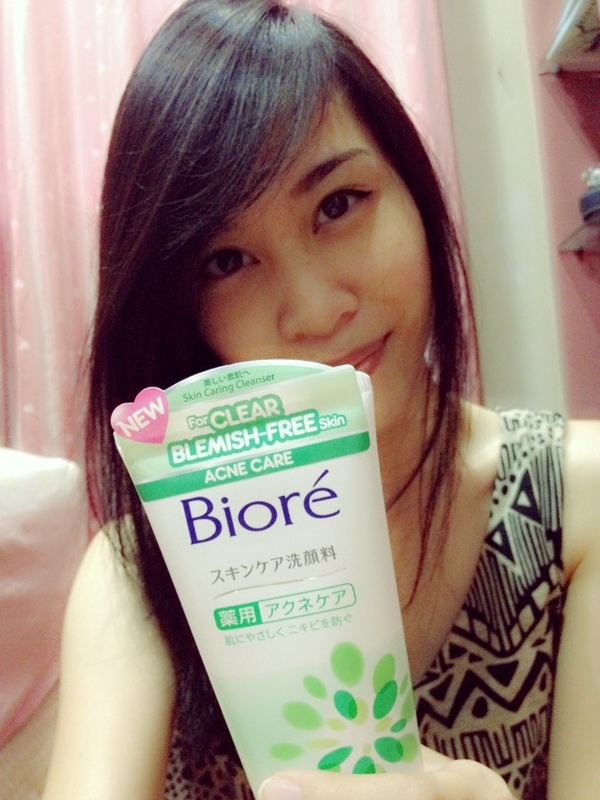 However, Biore’s new Skin Caring Facial Scrub contains ultra fine beads that makes it gentle enough to be used EVERYDAY! It reveals healthy, glowing skin after every use. When you come out from the shower, your skin feels clean, smooth and refined. This, I can affirm. I love it! The Skin Purifying Technology cares for the specific needs of the different facial areas. T-zone: Removes dead skin and dirt from pores. U-zone: Retains moisture and optimises hydration. The ultra fine pink beads works by gently removing impurities and unclogging pores. The scrub gets more foamy with more massaging and this takes away the stress of rubbing against the skin. You know how some foams get thinner as you massage, and all you’re doing is trying to rub the product in? That doesn’t happen. Skin that is troubled by acne needs a purifying and mild cleanser that thoroughly clears and helps to prevent acne without drying the skin out. 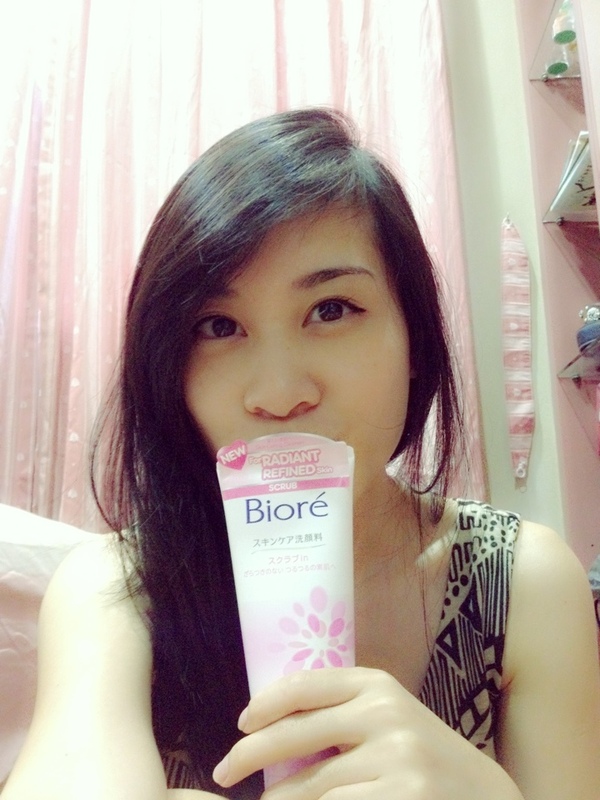 Biore’s Acne Care facial foam contains anti-bacterial and anti-inflammation ingredient to aid acne prevention. 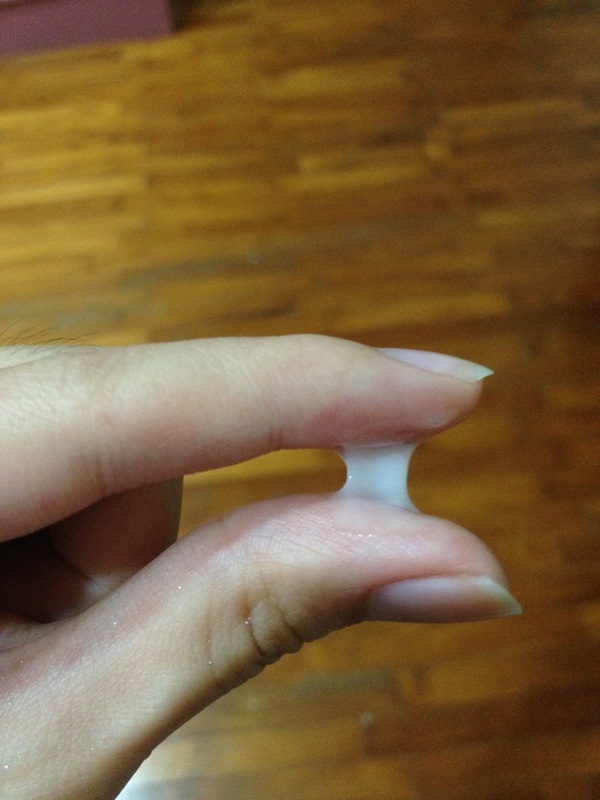 It is also non-comedogenic (does not clog pores). 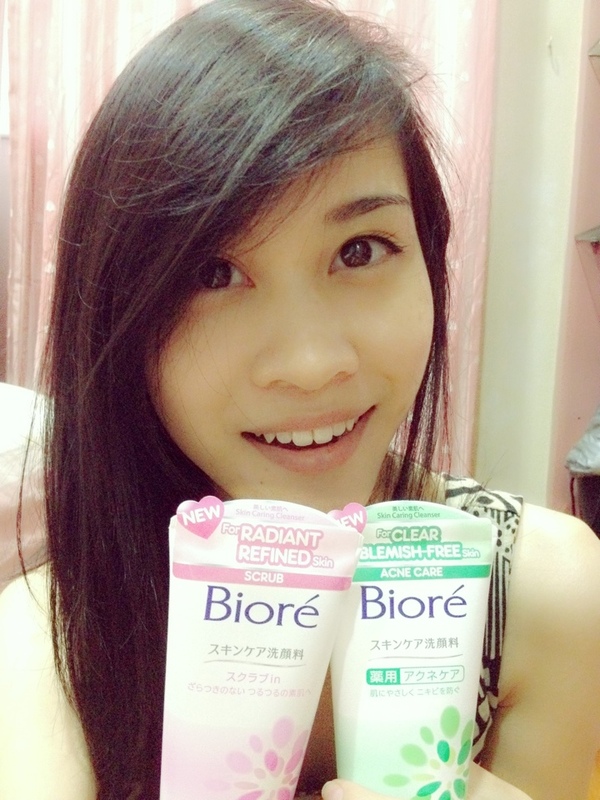 Formulated with SPT, Biore’s facial foam caters to the specific needs of the different facial areas. T-zone: Cleanses & unclogs pores, reduces sebum. U-zone: Hydrates lightly, calms & soothes. The texture of the facial wash is unlike many others. Instead of being creamy, it was more like some sort of gel. However, it still lathers to form a thick creamy foam that also reduces stress of rubbing the skin. 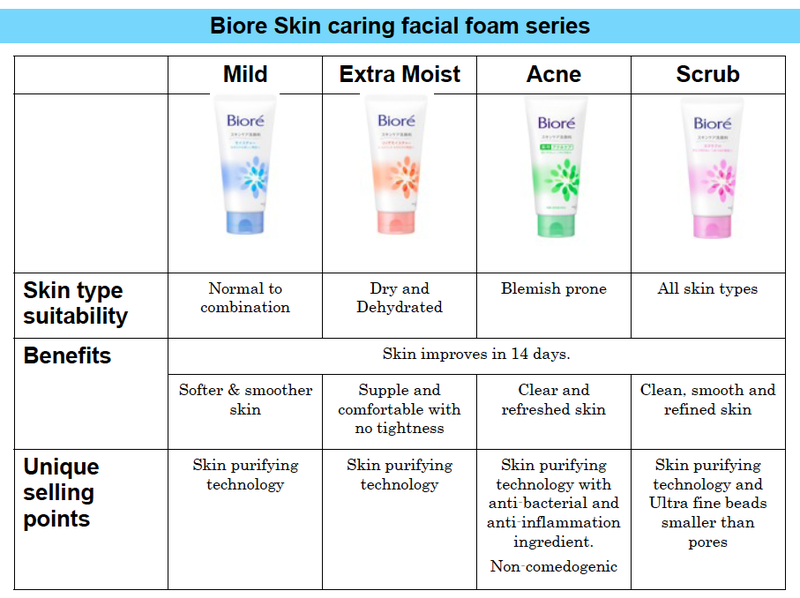 Biore’s skin caring range of cleansers was launched on 3rd Jan 2013.